Bagan is a very popular tourist attraction for travelers to explore the fascinating temples and ruins of ancient Myanmar dynasty. 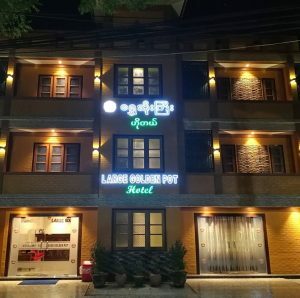 It is an expensive tourist hotspot but there are many clean and cheap hotels to stay in Bagan. Therefore, you do not need to worry about overspending if you are on a budget trip. Not all cheap hotels and guesthouses are good and clean. However, there are many cheap places with clean and good service. 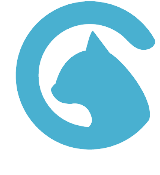 We would like to help you find the best budget accommodation with the best service in Bagan. For detailed address, you can easily find all of these hotels on Google Map. So we didn’t include detailed information about how to find these hotels. 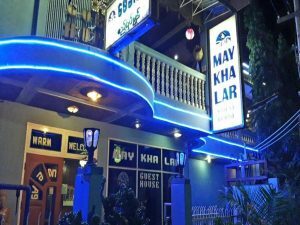 This hostel is located at the city center and close to Nyaung U Market and Shwezigon Pagoda. 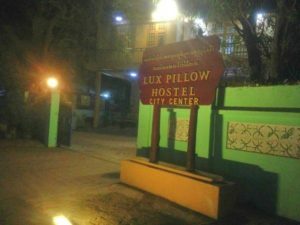 Lux Pillow got a garden, terrace, free WiFi, clean bedding, clean bathroom, and good breakfast. Lux Pillow provide you with a kitchen with a shared lounge, dishwasher, microwave, and a toaster. 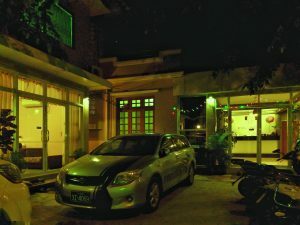 They serve English/Irish breakfast and the restaurant at Lux pillow Hostel offers Indian and Asian cuisine. E-bike and car hire are available at Lux Pillow and the rental prices are the same as other places. 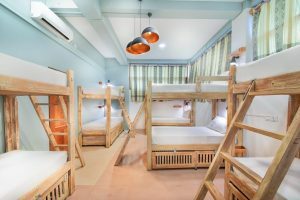 Bed in 14-Bed Mixed dormitory room costs 4-5 USD and bed in 6 bed mixed dormitory room cost 6-7 USD. Bed in 4-bed female dormitory room costs 9 USD and standard twin rooms only cost around 13-14 USD. 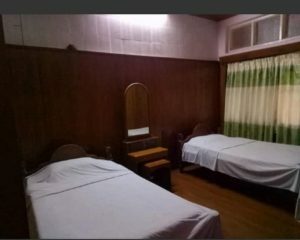 The guesthouse itself does not have an impressive looking, but surprisingly the room and bathrooms are very clean. 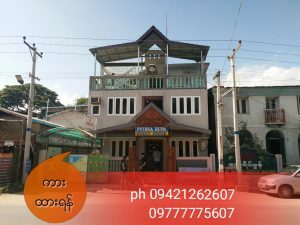 It is one of the cheapest guesthouses in Bagan and the service is very satisfying. You can only do your payment in cash here and they prefer Myanmar Kyats. The price of this guesthouse stays the same during the low and high season, which is the good news. 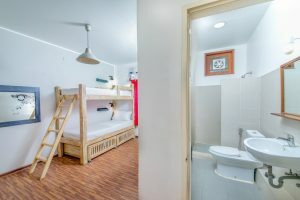 A double fan room with a shared bathroom and warm water costs around 11 USD. 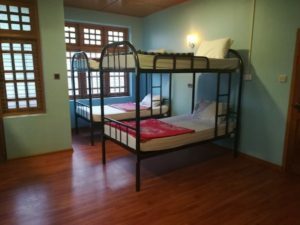 Single room costs around 7 USD. Free wifi is available and breakfast included. Ostello Bello is a hostel for travelers on any type of budget. This place provides high-quality service and there are bars, lounge, terraces, rooftops, and free activities. Free wifi, free breakfast, free tea/coffee, and free Burmese cigars are available for every guest. 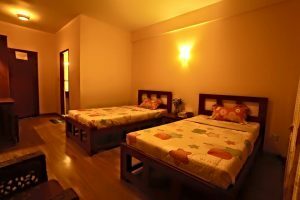 If you are not on budget trip and looking for the best luxurious hotels in Bagan, here is the list. We organized the best rated hotels according to Agoda.